Air Management Solutions can supply air conditioning units that not only provide cooling but also heating to your property. Giving you an all in one energy efficient cooling and heating solution to fit your needs all year round. Using air conditioning systems to heat your property can be more cost effective than you might believe. 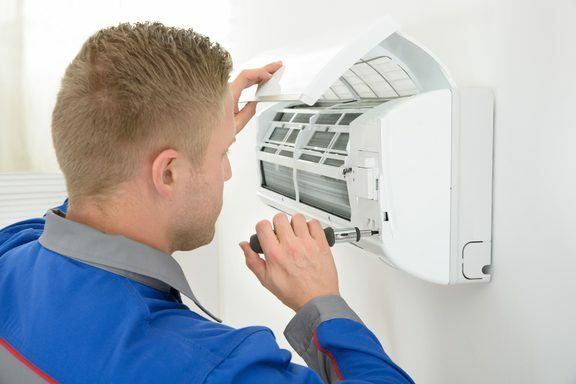 Air conditioning systems can efficiently provide both heating and cooling to properties extremely quietly. They are able to check the room temperature and ensure it is kept at a temperature of your choosing either by heating or cooling it. Air conditioning systems can keep a room at a temperature of your choice all year round whether they need to heat or cool the room to achieve this is no issue. We offer free quotes and advice to all our customers. All works carried out are fully guaranteed. 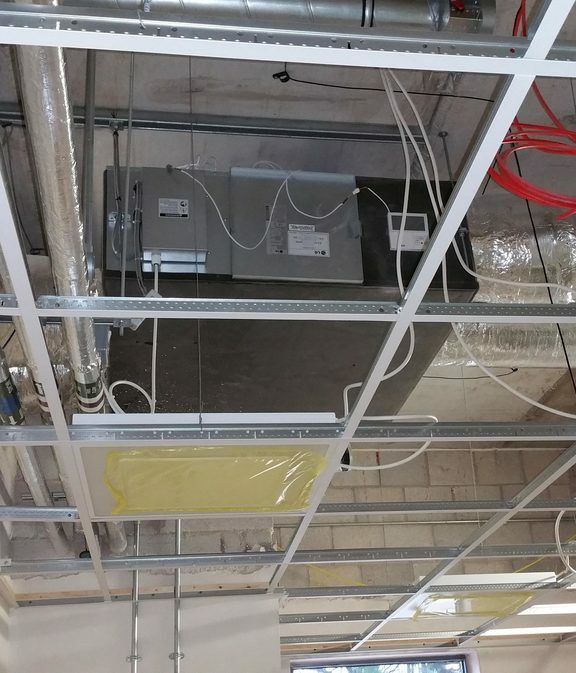 If you are interested in finding out more about air conditioning systems providing the heating to your property Air Management Solutions provide free site surveys in Exeter and the surrounding areas where we visit your property and will provide advice how we can help you.